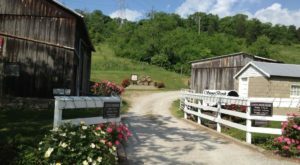 On the outskirts of Cincinnati, there have always been many family farms that provide produce and other products for our area. However, as more and more building and expansion takes place, these farms have dwindled and only a precious few remain. 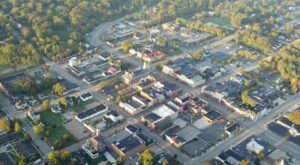 Many of these lands have been in the family for generations, and one of them can be found just across the river from Cincinnati in Burlington, Kentucky. 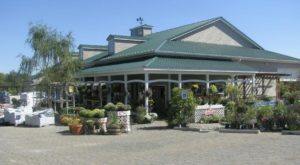 Located on a family farm, Granny’s Garden is the definition of a hidden gem and is definitely difficult to spot if you’re not on the lookout. This roadside stand, cafe, and charming destination offers so much to those who walk through the door and it will quickly become your new favorite lunch location. 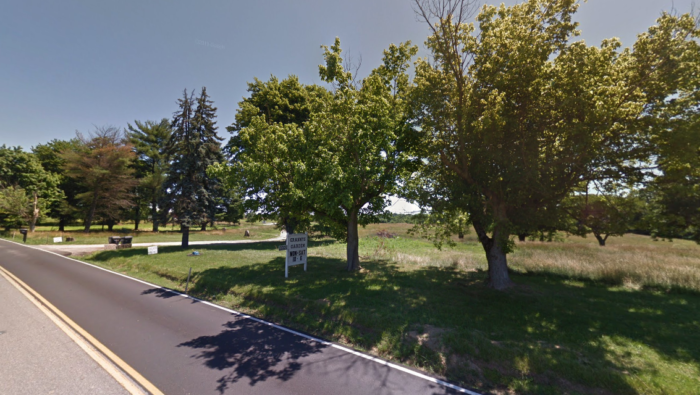 If you've ever driven along Camp Ernst Road in Burlington, especially recently, then you've probably noticed two things: a few beautiful farms and a whole lot of construction. Hopefully, you also noticed this tiny white sign on the side of the road that marks the entrance to Granny's Garden. Granny's Garden is located on land that has been in the same family since the late 1940s. 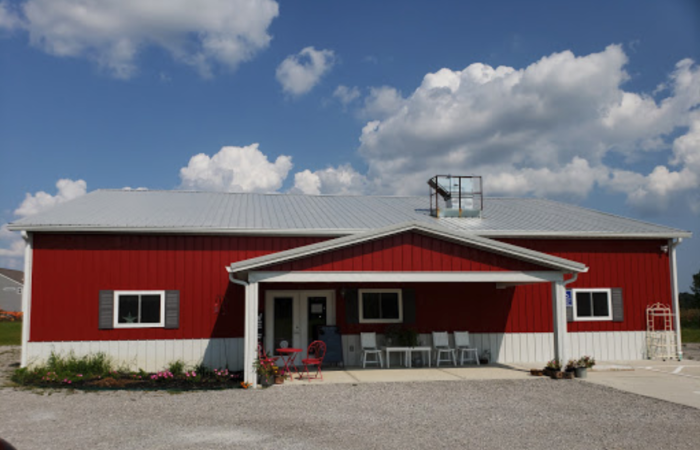 With no intentions of moving, this hidden gem and roadside stand and market remains a wonderful place to stop for a variety of meals, treats, produce, and more. Granny's is run by a mother/daughter team that carry on a delicious family tradition. Their homemade pies, cakes, salads, casseroles, and hot lunches are more than worthy of a visit from anywhere around the TriState. 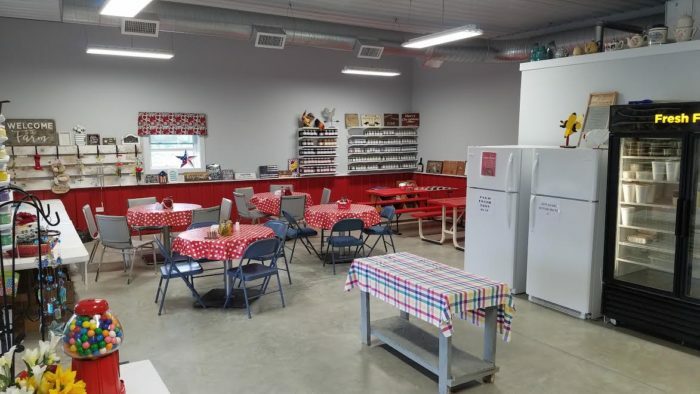 They recently opened a new, bright red barn market that includes tables and chairs so you can enjoy their lunch of the day right there at Granny's. 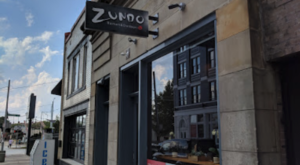 They are open Monday through Saturday from 10 a.m. to 6 p.m. and begin serving up the daily lunch special at 11 a.m. You can always check in and see what will be served up next on their Facebook page (linked below). The freshly prepared lunches aren't the only thing you can get from Granny. 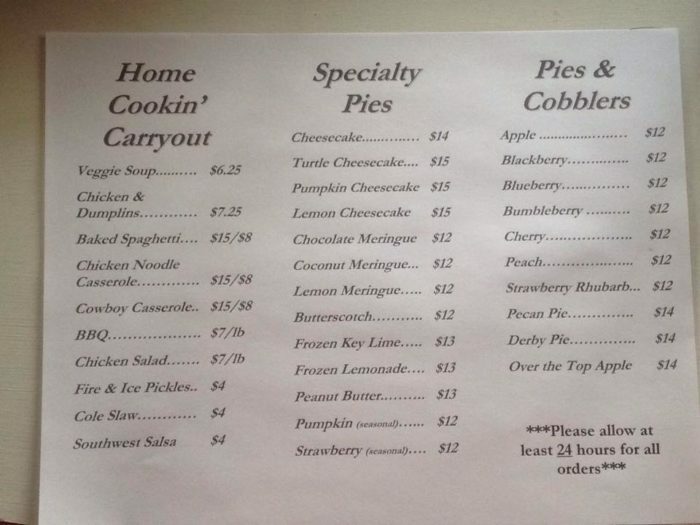 Their carryout options are divine and include salads, casseroles, pies, and more, so you can easily swing by and pick up an entire meal to prepare for dinner later. Everything is homemade, fresh, and ready to enjoy. If you have any questions about what they have available on a certain day, just give them a call (phone number listed below). Perhaps the sweetest highlight at Granny's Garden is their dessert and treat options. 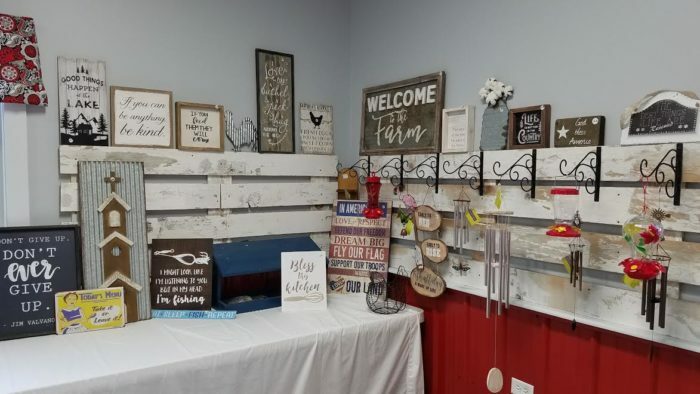 You can stop by and see what they have ready to go, but you can always call ahead if you have a special order in mind. You'll be happy you visited Granny's Garden from the minute you walk through the door. The smells alone will have your stomach growling and the friendly smiles will instantly warm your heart. Enjoy a hidden gem and local food at its best at the delightful Granny's Garden. 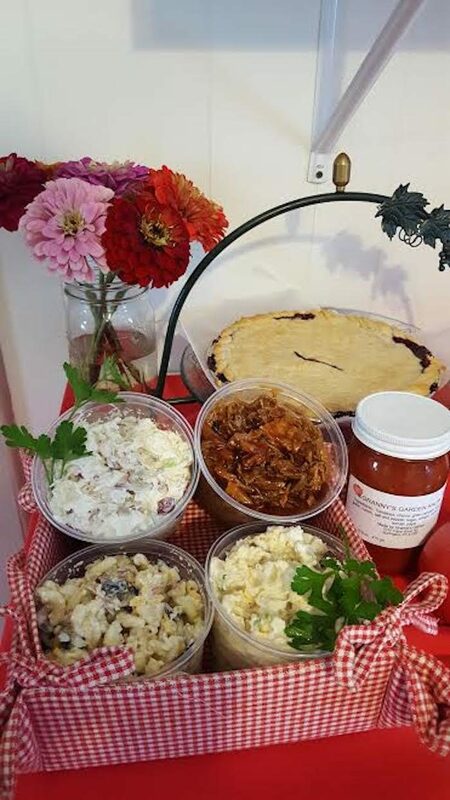 Granny’s Garden is, indeed, like stopping by Grandma’s house for a home-cooked meal and a slice of pie. 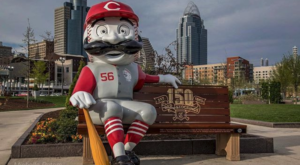 It has enough charm for everyone and will keep you visiting time and time again from all over the Cincinnati area. 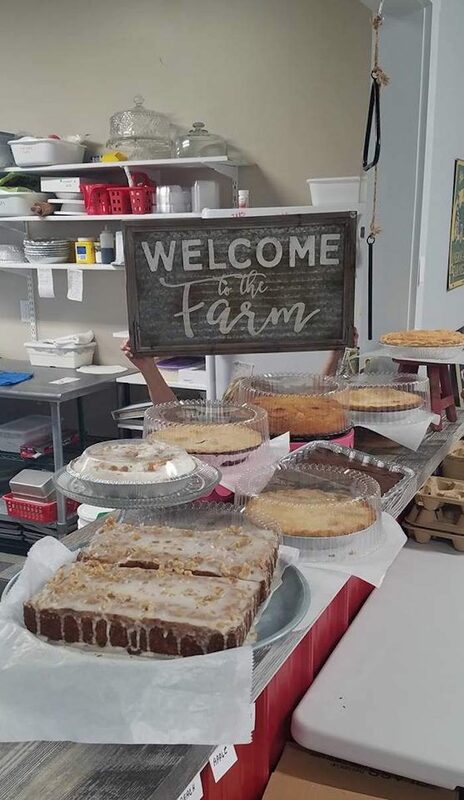 Whether you live in Northern Kentucky or you are up for a bit of a drive across the river for a delicious meal, check out this roadside stand and cafe that’s as scrumptious and heartwarming as it gets. 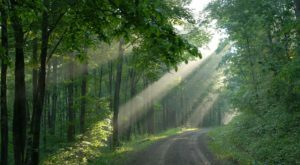 Did you know about this hidden gem, standing strong on a family farm in Burlington? 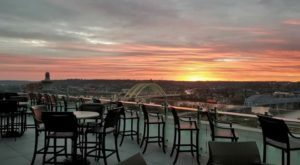 Any other similar places around Cincinnati we should visit? Let us know in the comments! 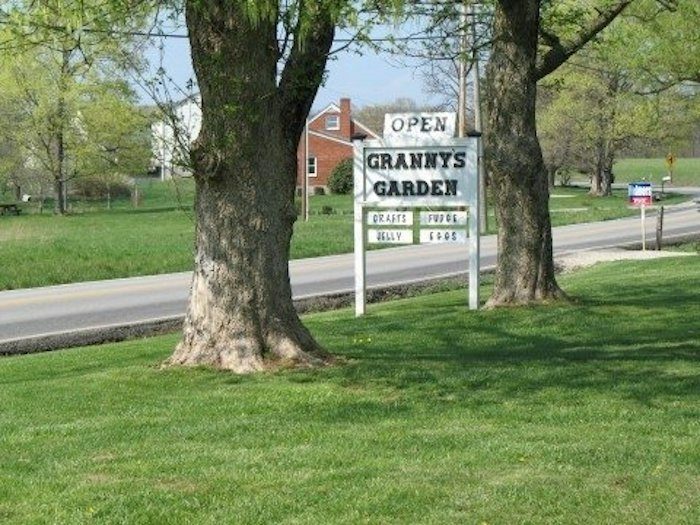 Granny’s Garden is located at 7010 Camp Ernst Rd., Burlington, KY 41005. For more information and to read about the lunch specials each day, follow along on Facebook here. Granny’s Garden is open Monday through Saturday from 10 a.m. to 6 p.m. and they accept cash and credit cards. 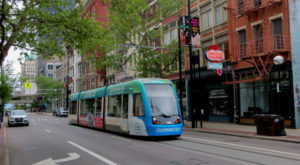 With any specific questions, feel free to give them a call at (859) 743-8564. And for another roadside stand right across the river that’s worth a summertime visit, check out our previous article here.